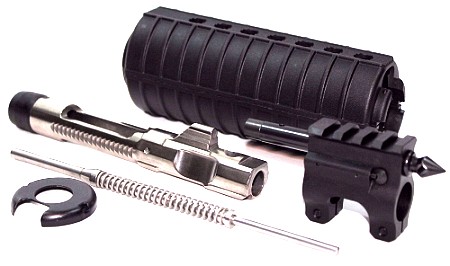 Must ship your complete upper with bolt assembly, cam pin, retaining pin, charging handle, and enhanced firing pin, if you do not have an enhanced firing pin we recommend them for surplus ammo. Please remove bolt carrier, gas block, and DI handguards. If you are using a piston compatible rail please include in the package as all Free Float Rails must be installed before the gas block is installed.